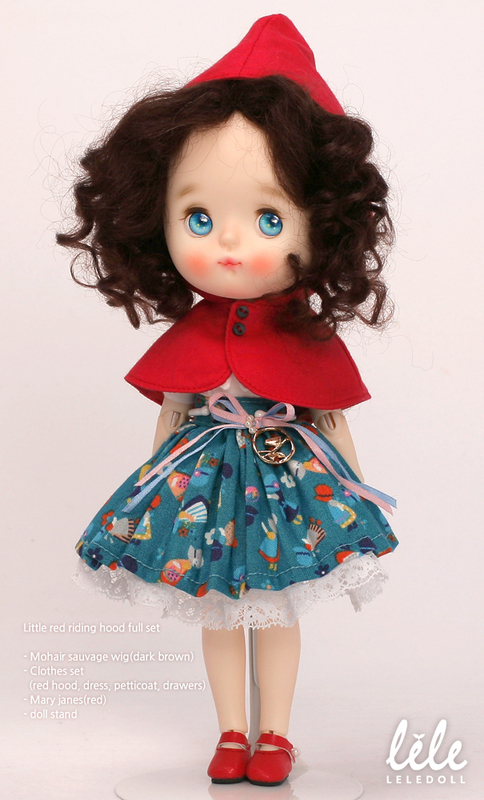 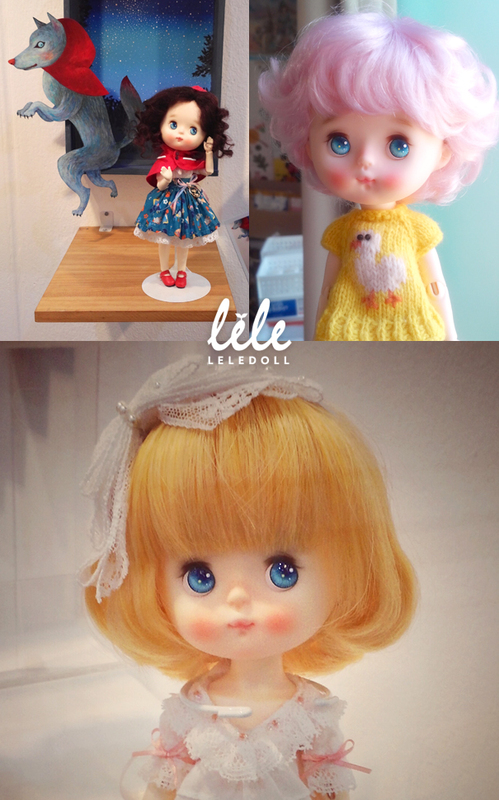 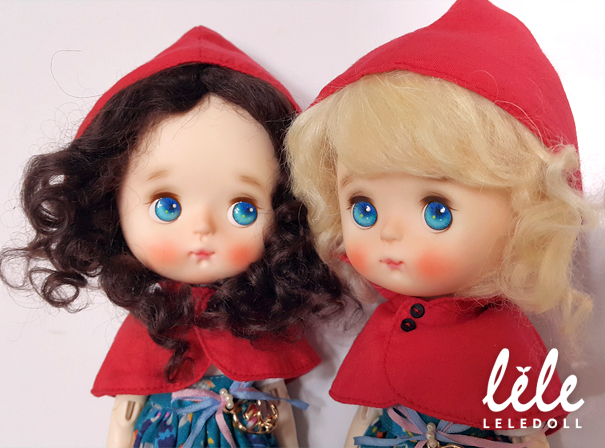 * Little red riding hood full set is a special introductory offer for Neobel release. 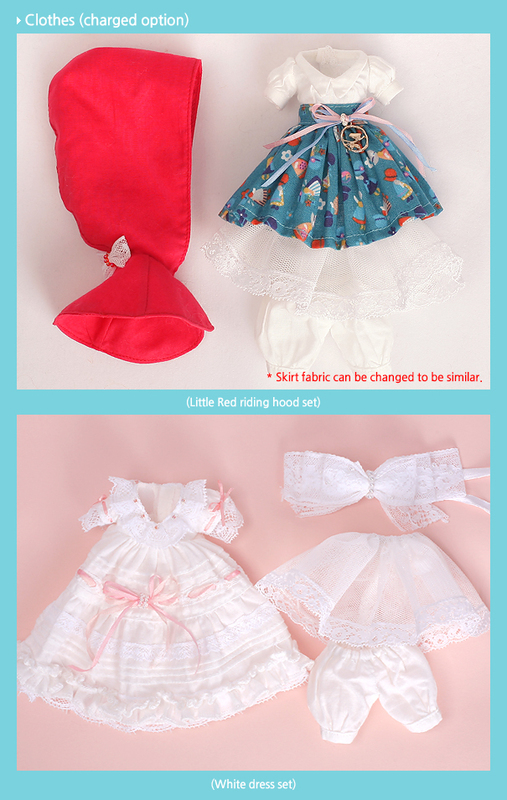 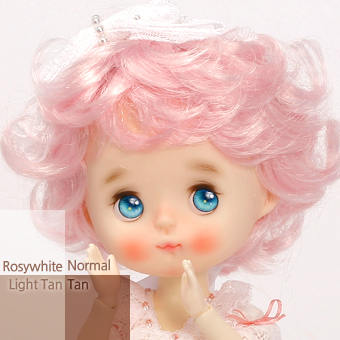 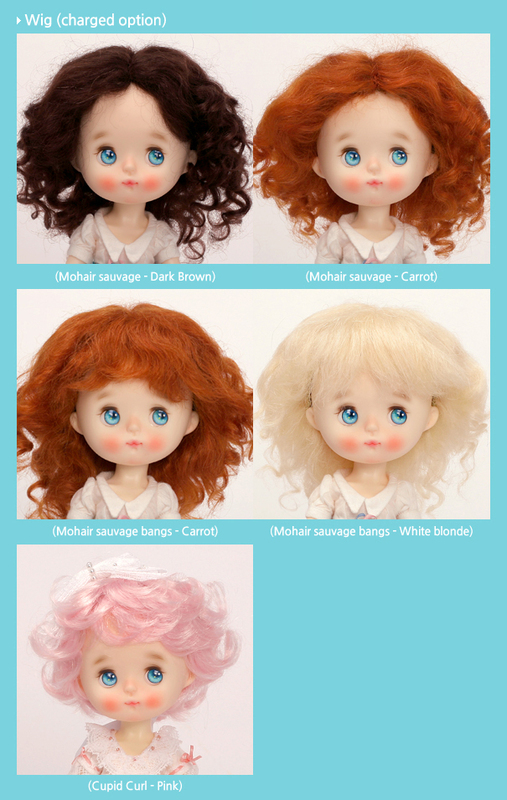 A wig, clothes set, shoes, and a doll stand are included at a discount. 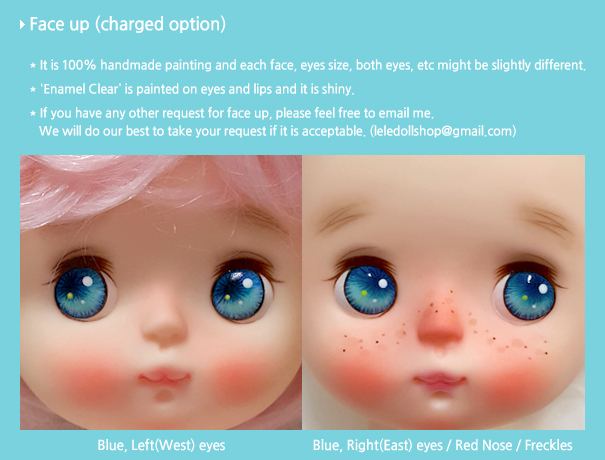 * Face up / Wig / Clothes / Shoes are charged option.